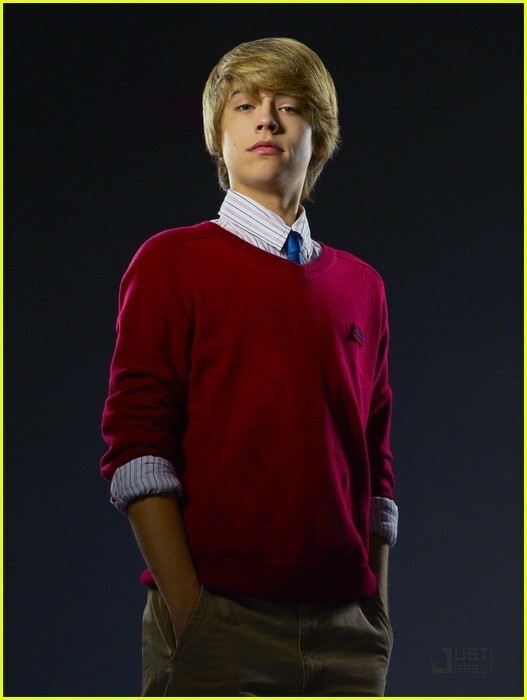 Cole Sprouse: Two New 'Suite Life Movie' Clips!!!. Cole Sprouse: Two New 'Suite Life Movie' Clips!!!. Wallpaper and background images in the The Sprouse Brothers club tagged: cole. Cole Sprouse: Two New 'Suite Life Movie' Clips!!! This The Sprouse Brothers photo might contain سویٹر, slipover, پہنا, سلیپوور, cardigan کے, کآردیگن, پہناوا, overclothes, آؤٹر, and اوورکلوتھیس.